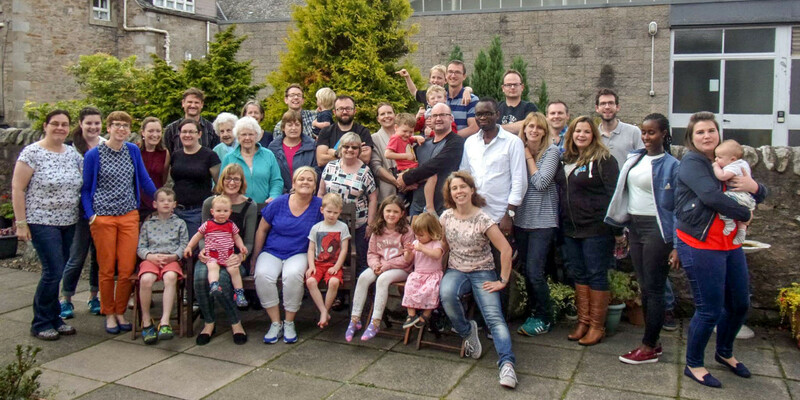 We are a lively church situated in the North West of Glasgow and have a heart for community outreach, and student and young peoples’ ministry. Our church is a parish church in the Church of Scotland, which is Presbyterian in its organisation and government. As part of the national church, it has responsibility not only for its members but also people within the parish who do not belong to any church.